Formotus offers two different client apps for Windows form filling, depending on your business needs. Both run the same forms and are free for the mobile user. Download now and try out some sample forms. 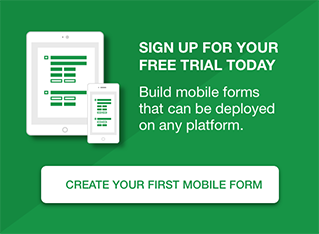 If you like what you see, then get a free trial account to create your own custom Windows forms. The app for authenticated users of closely managed forms. 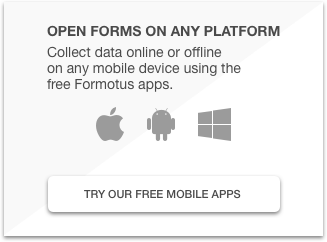 Start here to experience Formotus forms as a registered mobile user. The app for anyone to fill a form, as easy as clicking a link. No credentials needed for anonymous users to open and submit forms.